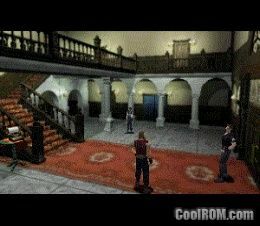 CoolROM.com's game information and ROM (ISO) download page for Resident Evil - Director's Cut - Dual Shock Ver. (Sony Playstation). 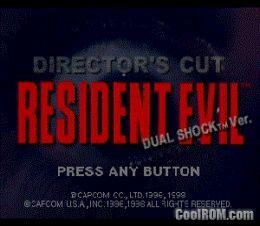 ROMs » Sony Playstation » R » Resident Evil - Director's Cut - Dual Shock Ver. Game: Resident Evil - Director's Cut - Dual Shock Ver.